When you and your family are facing immigration issues that threaten to pull your family apart, a strong immigration attorney can help. All too often, people do not seek the help of a lawyer because they don’t realize how much of a help it actually is. On top of that, many people don’t realize that there are attorneys dedicated to immigration law. They can help with a number of different immigration issues that you or a family member might be in the middle of. You can be sure that an attorney that specializes in immigration law will know every detail to get you through your process. Whether you need an adjustment of status, a work visa, are facing removal or are applying for citizenship, the process will entail plenty of paperwork and deadlines. 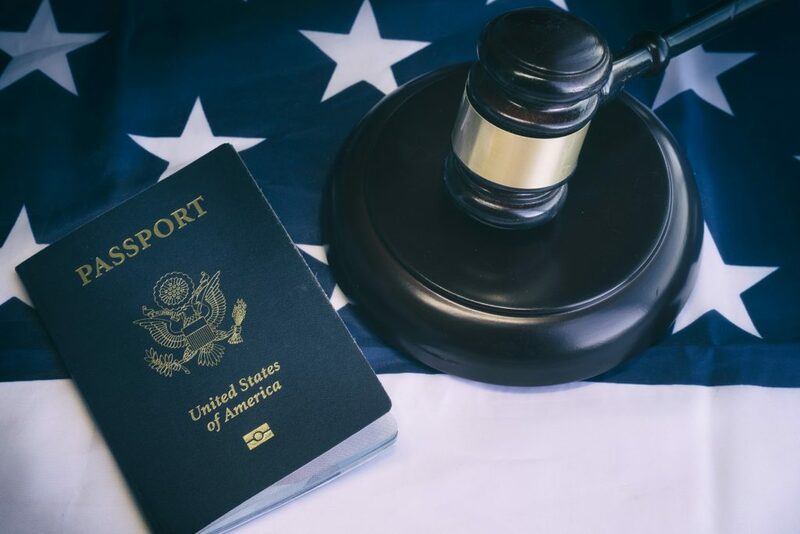 You may not understand every detail, but enlisting the help of a strong immigration attorney means they will strive to provide clarity through the whole process. What Can an Immigration Attorney Help With? The biggest benefit you can find from working with a law firm dedicated to immigration cases is a team of passionate people. With Cynthia R. Lopez, P.C., you can expect exactly that. Cynthia R. Lopez, P.C. came from a family dedicated to immigration law. Alexa Gutierrez has worked for immigration law firms for over 30 years and also has experience with Civil Law, Family Law, Criminal Law and Personal Injury Law. Perla I. Jurado has been with Cynthia R. Lopez, P.C. for over six years. She herself is passionate about helping immigrants because she lived through the immigration process. If you are looking for a strong immigration attorney, to help keep your family together, you have found the right team. We can help you and your loved ones with a number of different issues you may be facing. We will provide strong representation and ensure you are up to speed with the whole process. Contact us today for more info. One of our experts will be happy to answer your questions and get you started with a consultation.